He’s crazy enough to wear a mask and actually fight crime in some of Seattle’s roughest neighborhoods, Phoenix Jones is a real life superhero who does NOT goof around. He’s the real deal, folks. 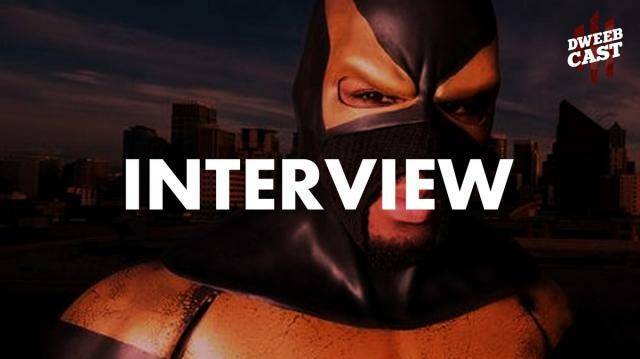 We chat with him about what it’s really like out there for a superhero and what he’s learned in the years he’s been fightin’ crime! Ask Women Podcast Talks Dweeb Dating! Best Star Wars Expanded Universe Characters! EXCLUSIVE: Behind the Scenes of “Croft” Movie! Monkey King, Marvel Gets Star Wars & NYE w/ Spider-Man! A Dweeby Look Ahead to 2014!